John Bullard has always loved quality chocolate. With three times the cocoa and a fraction of the sugar of that found in mass-produced chocolate, Bullard’s chocolates are an exquisite taste. Trained as a pastry chef, John Bullard began making hand-made chocolates and fell in love with the art of the chocolatier. Bullard combines the rich tones of Belgian and French chocolate with liqueurs, nuts and fruits as well as more unusual ingredients including lavender, cardamom and Earl Grey tea. Today, Bullard’s refined chocolates are manufactured to ensure they maintain quality and freshness. 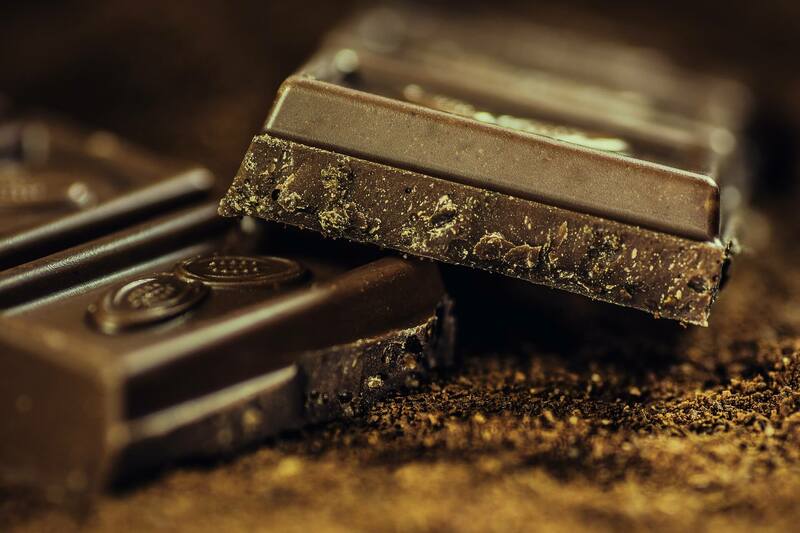 It is for this reason that Bullard produces no more than sixty pounds of chocolate a day. John Bullard is also trusted for quality biscuits, made with the same skill and care as the chocolates. Combining a chocolatier’s expertise with baking skills creates, as one example, the perfect chocolate chip cookies that are barely crisp around the edges with a buttery, toffee-like crunch that transitions into a chewy, moist centre that bends like caramel, rich with butter and big pockets of melted chocolate. Cookies with crackly, craggy tops and the complex aroma of butterscotch. And of course, that elusive perfect balance between sweet and salty. Bullard puts a lot of work into creating the best biscuits. Biscuits are fickle, but Bullard has tested each and every element from ingredients to cooking process in the quest for the best. Biscuits may be simple techniques, but they hide more complicated processes underneath that Bullard understands and incorporates into his inventions. For the best possible taste, Bullard believes the extra time and effort put into biscuits is certainly worth it. Bullard’s range of biscuits use only the best ingredients to create biscuits with added nuttiness and butterscotch notes to the final flavour in some or a denser, fudge-like texture to others. His expertise with chocolate enables Bullard to understand how to incorporate chocolate to affect the texture of his final product, leaving us with biscuits guaranteed to be perfect.